For many businesses, a simple eCommerce website will not cater for all their requirements. They need more than just a simple shop, and require specific shipping, order tracking, logistics, and fulfilment needs. They might need to use multiple currencies, or multiple languages; they may have different product needs for different locations e.g. some products may be restricted in certain countries. They may need to link their online shop with their EPOS or stock management systems. 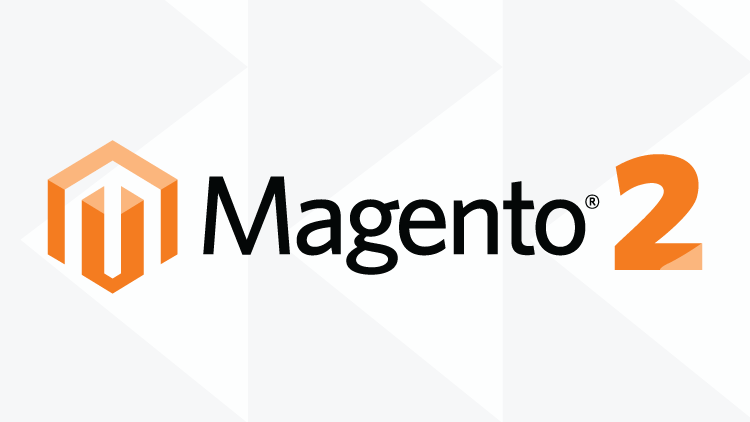 When building eCommerce websites, 2Cubed often design and develop bespoke Magento 2 websites with specific database implementation to meet your business’s exact needs. We can custom-build a website to match your company’s requirements. No two companies are exactly the same. We know your business is unique, and we can build a unique eCommerce website that is exactly what you need. We have vast experience designing and developing Magento and Magento 2 websites, and know exactly how to deliver a beautiful bespoke eCommerce website that performs exactly how both you and your customers expect it to. Contact 2Cubed today to start a conversation about the future of your company.